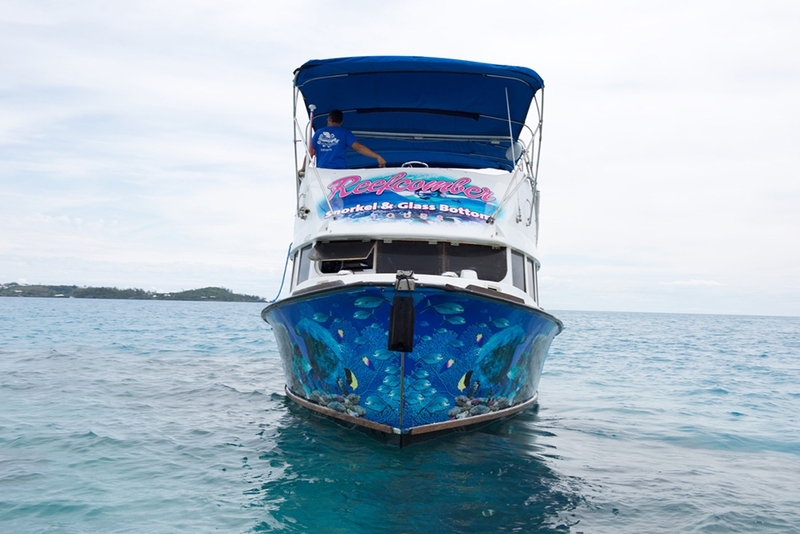 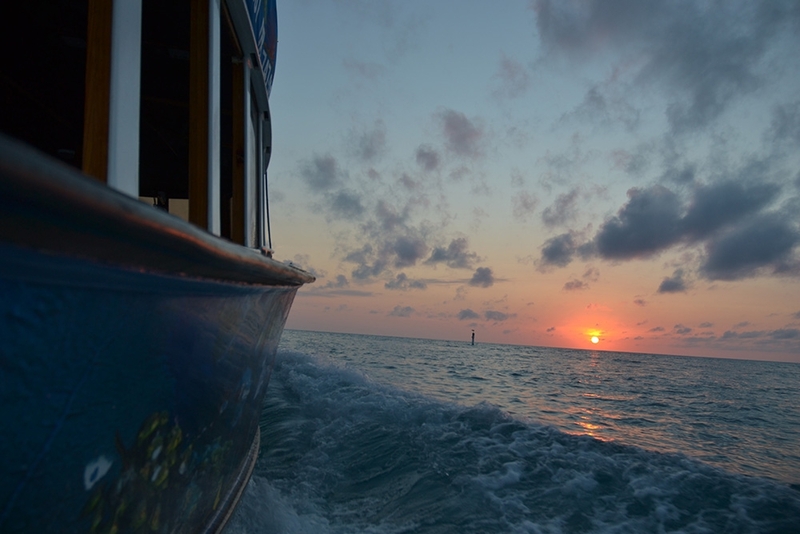 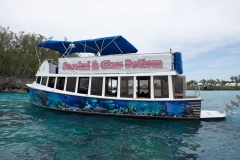 Reef Comber is the smallest of our fleet of glassbottom boats, the Reefcomber is ideal for groups of up to 40 people. 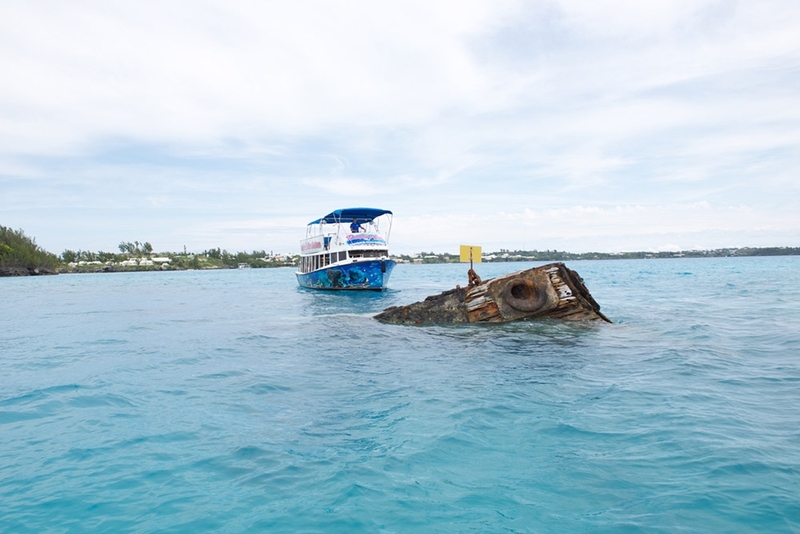 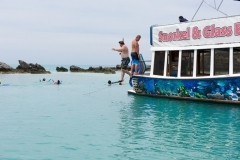 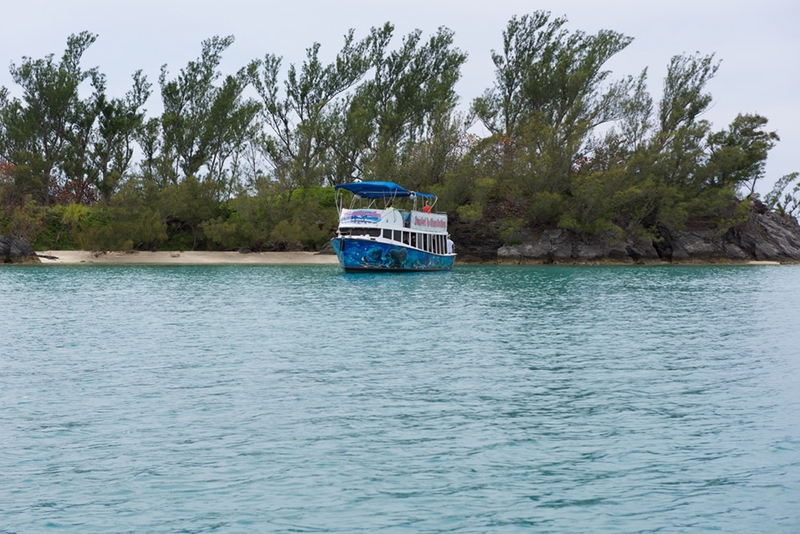 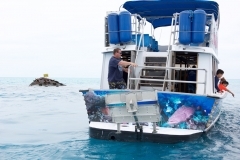 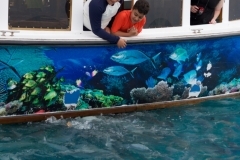 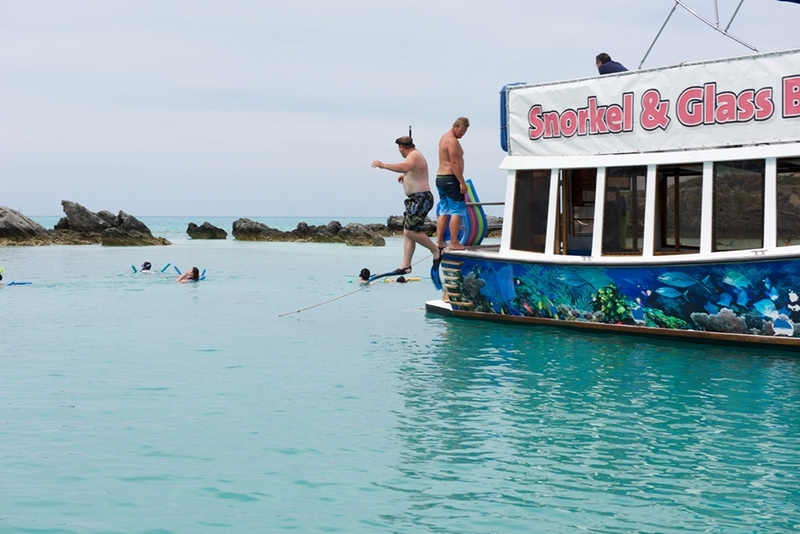 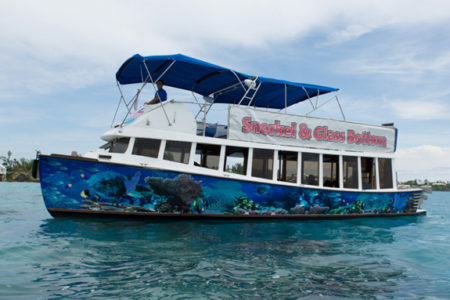 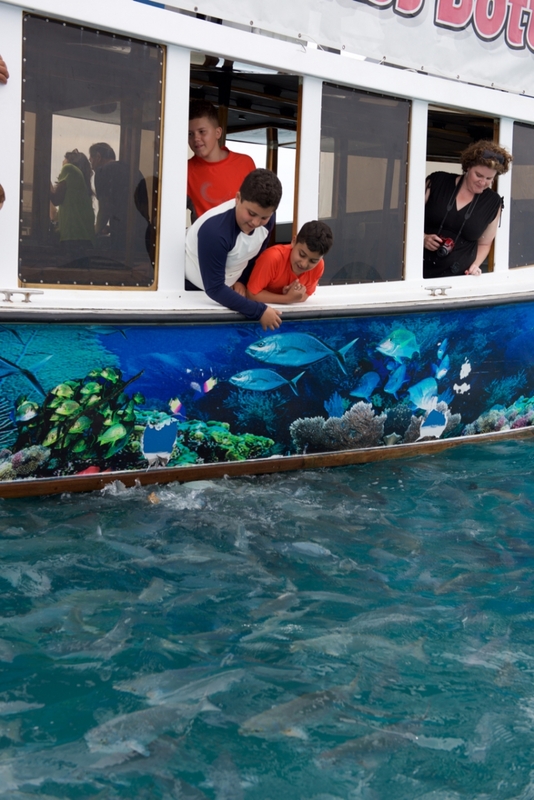 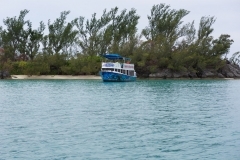 WIth an upper and lower deck, sound system, an easy-access swim platform and steps, plenty of comfortable seating (benches on both decks), snorkel gear, a small bar, and a marine head, this boat is great for families or friend groups looking to explore the reefs and wrecks around Bermuda. 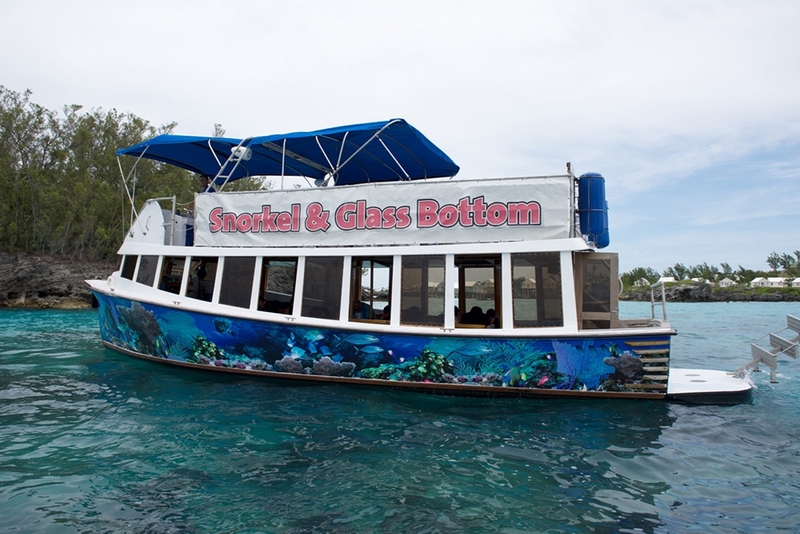 This boat’s unique layout allows a spectacular close-up view of the bottom through the glass, all while comfortably seated! As well as being a wonderful glassbottom boat, the Reefcomber can also be used for smaller groups doing both inshore and offshore snorkelling.